Electrical Life @ Rated Load: 500K cycles typ. Mechanical Life: 20M cycles typ. - Coil to Contact: 1500V rms min. - Contact to Contact: 1500V rms min. Pick Up Voltage (80% of rated Voltage): 19.2VAC max. 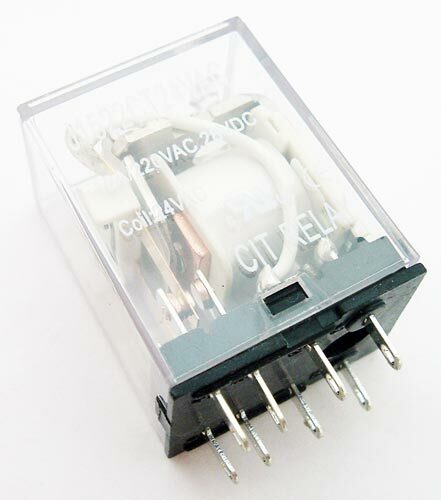 Release Voltage (30% of rated voltage): 7.2VAC min.